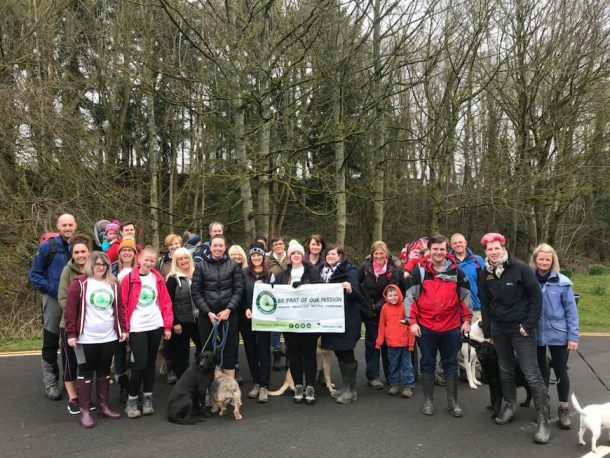 Each year, High Bank Day Nursery, alongside parents, selects a local charity of the year and in 2018 this was the Great North Air Ambulance Service (GNASS). Through events such as a sponsored walk, abseil and Christmas fayre, we raised a fantastic £2,355 and this has now been presented to GNASS. You can read more about this on our news page. We are currently considering who will become our charity of the year for 2019, so please watch this space for further details.